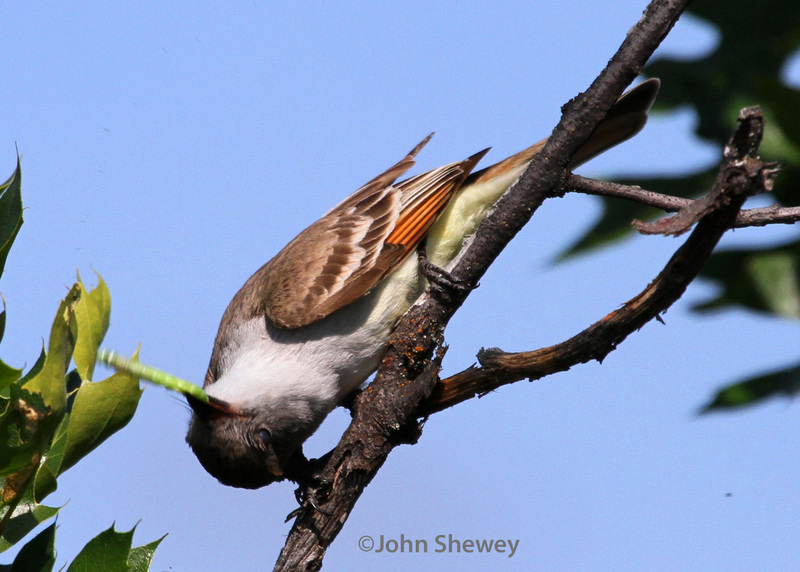 Ash-throated Flycatcher on the hunt--in the 5th photo in the sequence the bird is violently beating the caterpillar against the tree limb to kill it....or perhaps to tenderize it! (Upper Table Rock, Jackson County). Click the first photo and then scroll through the series with the arrow on the right edge of the photos. 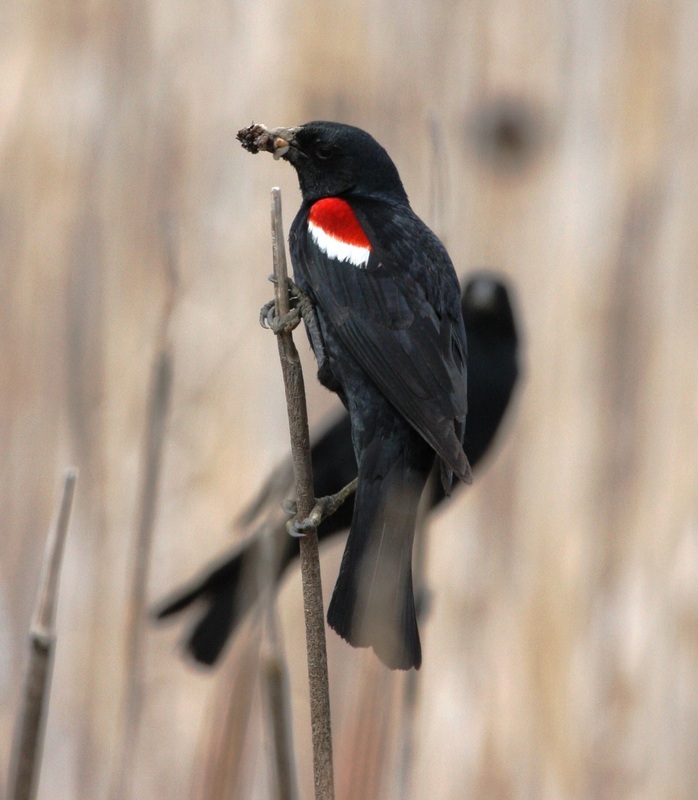 As many Oregon birders know, Central Oregon (in the Prineville area) is home to some of the northernmost breeding colonies of Tri-colored Blackbirds. Last May 31, I was watching a colony of them over there and noticed that most all the noisy, gregarious males had gobs of what appeared to be some kind of larvae, balled in mud, in their bills. 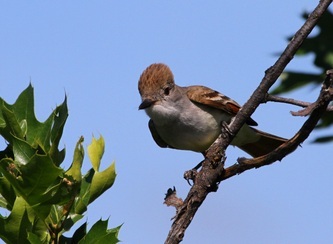 The females were up on the reed stalks as well. At the time I wondered if perhaps this was some kind of courtship ritual. 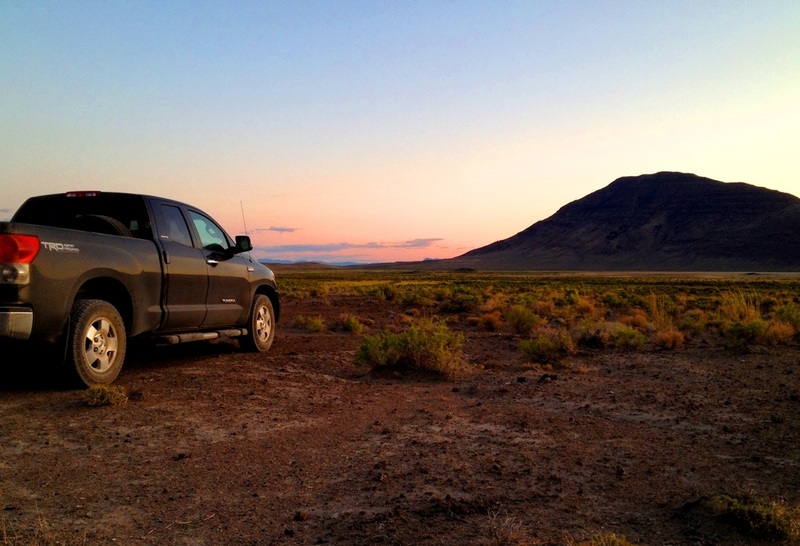 I consulted Chuck Gates, well-known Central Oregon birding enthusiast, along with a couple research ornithologists specializing in Icterids, Paul Narguizian (Cal State LA) and Alvaro Jaramillo, www.alvarosadventures.com. 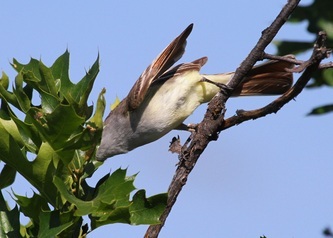 All three agreed that likely this behavior was simply males bringing food to the nest, with the appearance of something more owing to particular habits of these birds. 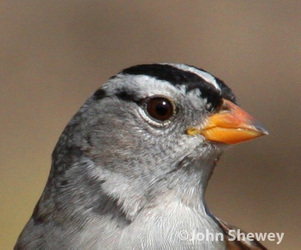 I was talking with Tim Blount (Harneybirder.com) the other day, after he had participated in the Christmas Bird Count in Harney County, and the subject of chukars came up; Tim told me no chukars were seen during the count. I don’t find that at all surprising. In fact I would expect that in most years, chukars will be under-reported in a December bird count just about anywhere in their range in Oregon. It has everything to do with their winter habitat preference and habits. When birders see chukars in eastern Oregon, they usually see them between mid- to late-spring and early autumn—the time when two important factors coincide: that’s when most birders visit eastern Oregon and that’s also when chukars are most easily seen. Chukars need water. 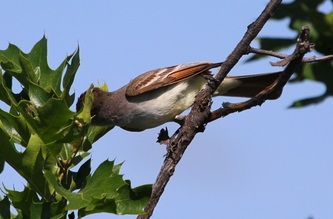 So from summer through early- or mid-autumn, they don’t wander far from water sources, which often are found beneath the steep slopes on which chukars feed and nest. 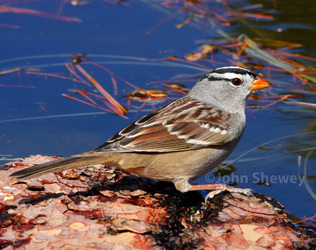 At the warmest times of year, chukars tend to visit water twice per day, descending (flying) to water during the morning and the feeding their way back upslope, then loafing and dustbathing, then descending to water again during late afternoon or early evening. When you encounter a covey of chukars right along the road during summer, you’ve no doubt caught them heading to or from water. Everything changes come winter. Depending on the timing of the arrival of moisture-bearing cold weather, chukars shift their entire lifestyle to the higher-elevation components of their range. During spring, summer, and early fall, chukars frequent north-facing slopes, which are cooler and moister than south-facing slopes—but this seasonal preference switches come winter, when chukars seek warmth. They move high onto south-facing slopes, where they roost at the base of rimrocks, in the rimrocks, and within steep scree fields, because these places are bathed in sunlight and the rocks provide convection; moreover, the top edges of these south facing slopes get sun exposure earlier and later in the day than the lower slopes. The chukars’ preference for south exposures during winter is consistent and highly predictable. At this time, the birds often feed on the very top of those south-exposure ridges during the day and then return to the roosting sites in the later afternoon. This pattern is disrupted only by weather: heavy snow forces the birds to move (more on that in a moment). In addition to finding more warmth on south exposures, chukars also find another critical component to their winter regime: winter green-up. Winter green-up is a term chukar hunters use in reference to the sprouting of cheat-grass during winter, and cheat-grass is a critical component in the diet of chukars. During most (but not all) winters, warm winter weather as early as December can cause cheat-grass to sprout (warm is a subjective term in this case). The sprouts are tiny; you have to look for them—and know where to look for them. But chukars feed readily on these sprouts, which not coincidentally occur only on the warm south exposures at this time. Exceptionally dry years and bitter-cold years can result in no winter green-up. Heavy snow is hard on chukars. However, in many instances, those south exposures are the saving graces, as they remain snow-free even when everything else is buried, and of course snow on south exposures melts far more quickly than snow elsewhere. Moreover, wind helps clear snow from high ridges, while it simply piles up at lower elevations. 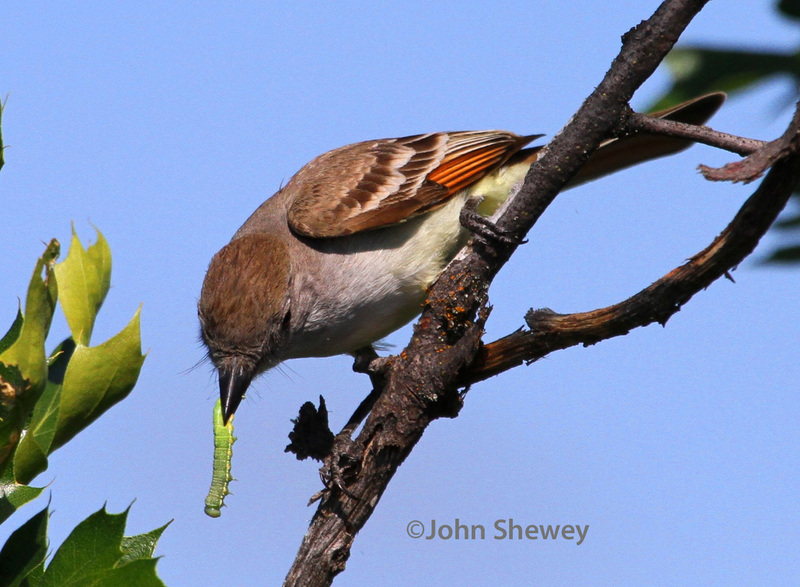 Most birders, understandably, don’t spend a lot of time driving around southeastern Oregon in December and January, but if they did, they would often find those key high south exposures easy to identify from a distance simply by their lack of snow. If you do in fact find yourself driving around chukar country in winter, look up high—look for the uppermost slopes bathed in sunlight and free of snow. That’s where chukars live during winter. However, as I said, heavy snow changes everything. If snow blankets the countryside, covering the ground deep enough so that chukars cannot feed, the birds will soon need to adjust their pattern, which often means descending to valley floors in hopes of finding some way to feed. At these times, conscientious wingshooters simply abandon the pursuit of chukars in deference to the rules of fair chase—the birds are struggling just to survive. Likewise at this time, it’s not uncommon to see chukars along the highways and roads running beneath their normal steep haunts. Finally, another factor plays into the difficulty of seeing chukars during winter. 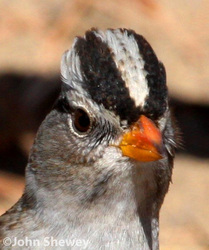 Chukars react to hunting pressure by changing their behaviors. 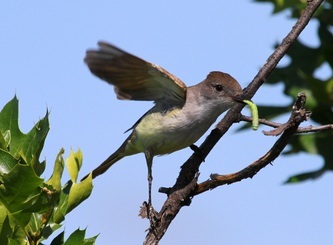 They learn to “flush wild” or “flush long,” wingshooter-speak for birds that take to the air far out of shotgun range; and they also learn to hold very tight and then run, rather than fly, in the presence of hunting dogs. On the steep slopes, chukars always run uphill—never down. Conversely, their normal escape flight is hard down and away; uphill flight is exceedingly rare except when birds have flushed from above, wrapped around a shoulder on the slope, and then glided in for an uphill landing on the other side of that landscape feature. When encountered on the flats atop the ridges and rims (where they often feed during winter), chukars that have been hunted become track stars. The bottom line in all cases is that chukars that have been hunted will rarely show themselves for a human not accompanied by a bird dog—without a dog, you can easily and frequently walk right by coveys of chukar and never know they are there. Pursuing chukars in winter behind pointing dogs teaches you a lot about chukar habits and habitat, or at least it better if you intend to put the dogs in a position to be successful. I’ve done this for 25 years and two things I’ve come firmly to believe with regard to chukars in December and January. The first is easy: trust in those high south slopes. The second is all too easy to forget: always trust the dog’s nose! And those two caveats testify to why chukars are generally going to be underreported in a December bird count. What's the Deal with this Hoody? An oddball plumage like this might not raise many eyebrows post-breeding season, but I photographed this drake in early April (April 6, 2012, to be exact) at Dufurrena Ponds in northern Nevada (a locale emphatically lacking in nesting holes for cavity-nesting ducks), so I’m a tad curious about this bird. Clearly this is a pre-breeding season drake carrying a strange plumage at the exact time when ducks are at their resplendent best; he was flocked with three hens and no doubt on the way northerly to more suitable breeding habitat. If any waterfowl experts have an opinion, feel free to email me through my contact page. 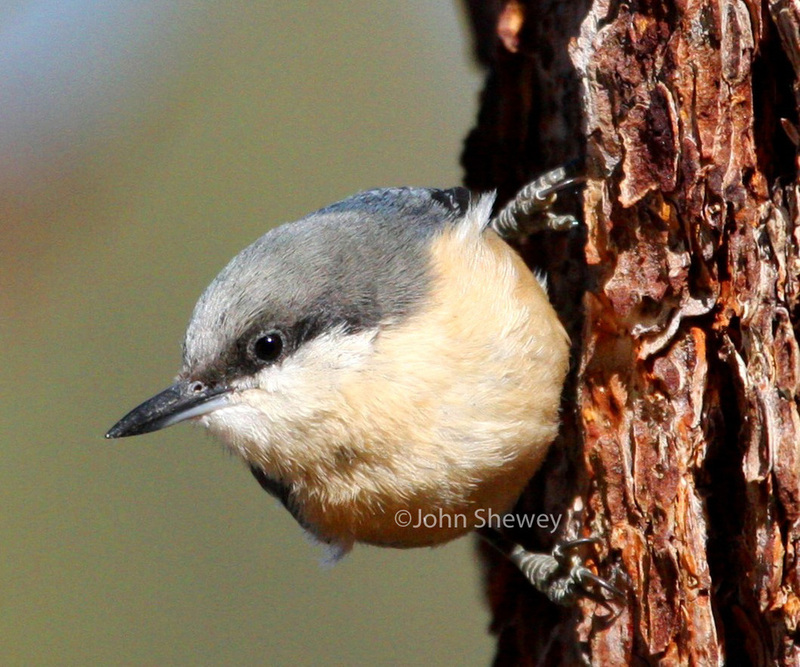 While hiking through a grove of ponderosa pines along a small creek on the upper Sprague River drainage I came upon a rather remarkable sight: a flock of about 30 Pygmy Nuthatches feeding gregariously and noisily in a cluster of three pines. I leaned up against one of the trunks and remained motionless, hoping the nuthatches would forget about me and come within photo range. They didn't seem too inclined to do so until a pair of Mountain Chickadees decided to investigate me, apparently out of curiosity. With the chickadees as vanguards, the nuthatches apparently decided all was safe, and they resumed feeding at all levels in the trees, from the upper branches to the lower trunks, presenting me with some excellent photo opportunities. This was the largest group of nuthatches--of any species--I've encountered. They are a blast to watch owing to their frenetic activity. 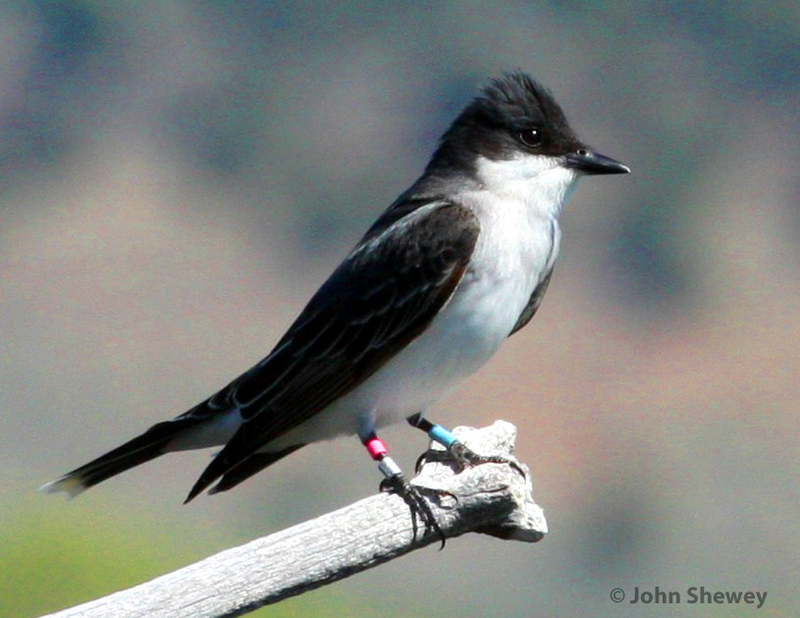 Check out the leg bands on this Eastern Kingbird: this bird was part of a study (2004-2007) on Malhuer NWR. The paper, with an abstract, is here: www.springerlink.com/content/6q07j68801826122/ Note that this bird was photographed in 2012, so it is an old-timer among Eastern Kingbirds (see this great species profile that says some eastern kingbirds have been known to live 7 years: http://faculty.ncwc.edu/mbrooks/pif/bird%20profiles/eastern_kingbird.htm). Mickey Basin in southeast Oregon, at the foot of the Sheepshead Range, is a great spot during summer for Common Poorwill and Common Nighthawks. On a warm night, Nighthawks hunt from above and Poorwills often land on the ground to chase insects very near camp....sometimes in camp.